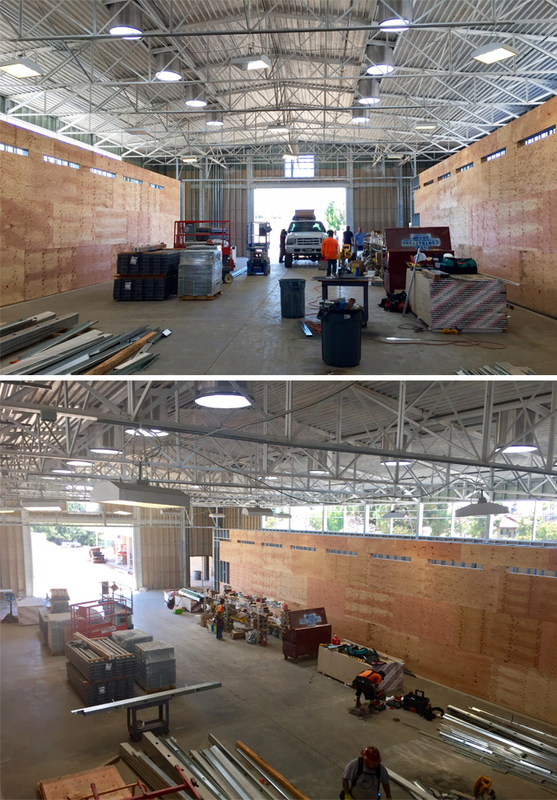 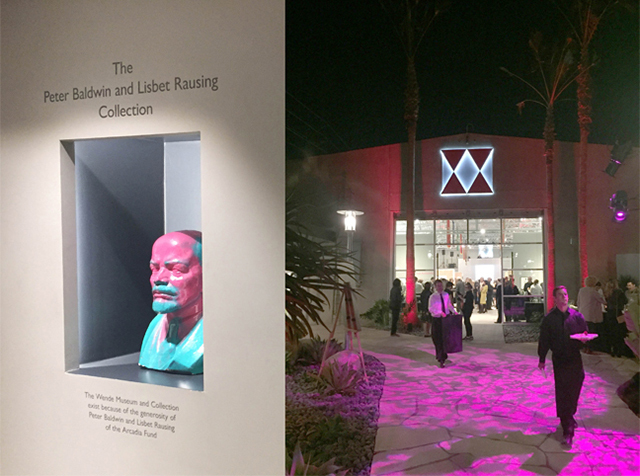 Construction of The Wende Museum building and sculptural garden at Veterans Memorial Park Culver City, CA are progressing. 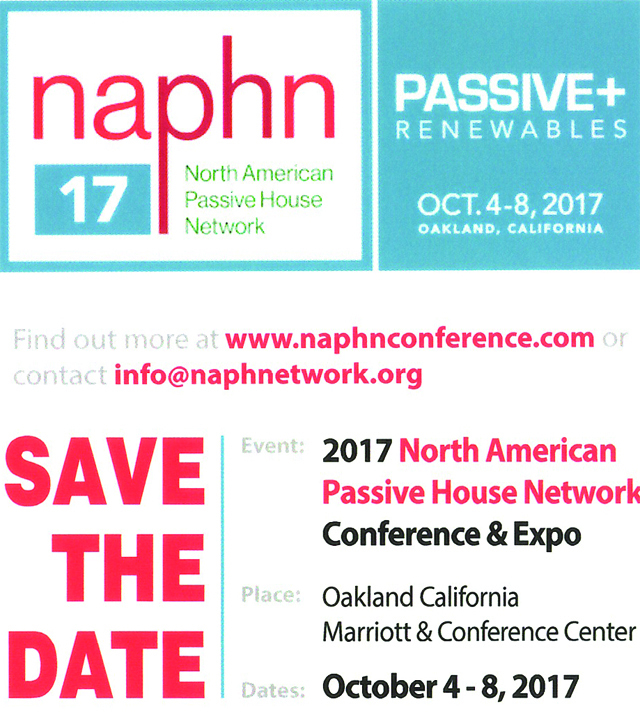 The North American Passive House Network (NAPHN) Conference will take place this year from October 4-8, 2017 in Oakland, California. 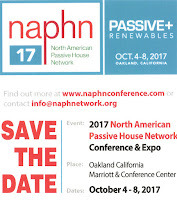 "The goal of NAPHN17 ‘Passive + Renewables’ is to promote and accelerate the adoption of Passive House building strategies in North America, and to work with others who share our vision for a POST CARBON ALL-RENEWABLE ENERGY FUTURE."